Copyright transportation images is a category that we hope will soon be full of a virtual journey through the history of transportation. At the moment, we have only two great modes of transportation covered and oddly enough they are more modern ones – a motorcycle and World War I era merchant ships. One’s a pair of examples of great advertising art the other is an example of trying to make things invisible – kinda ironic, don’t you think? 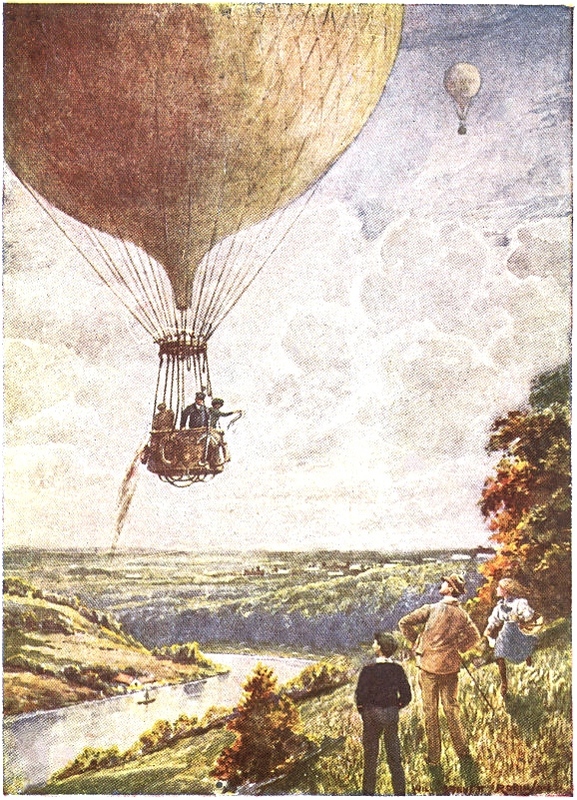 National Hot Air Balloon Day – June 5th – the perfect day to share a vintage hot air balloon children’s book illustration from the Victorian era. Great vintage biplane drawing. Free transportation-related images can be tricky as they are not always out of copyright like this black and white gem is. 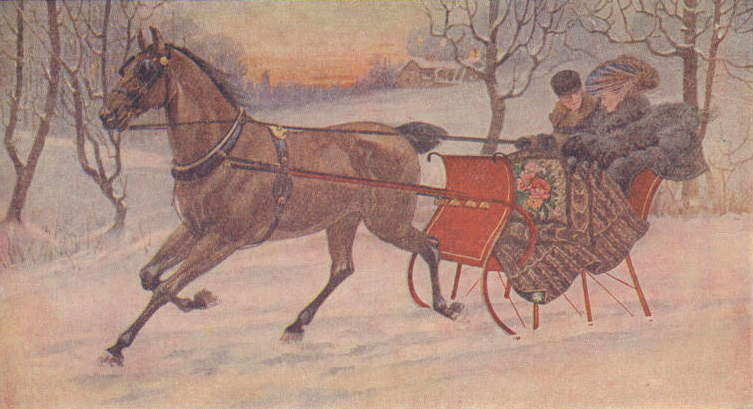 This Oakman vehicle drawing dates back to 1900. 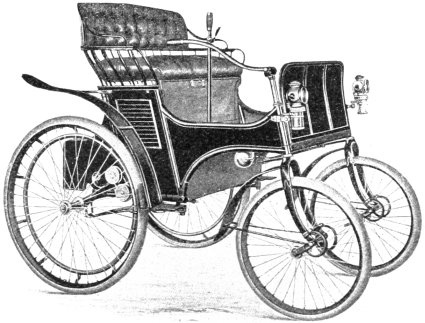 It was a small and lightweight vehicle that was made in Massachusetts. 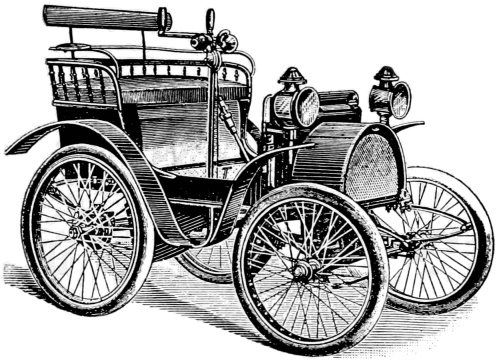 Great vintage transportation image featuring a Renault Voiturette Drawing from 1900. 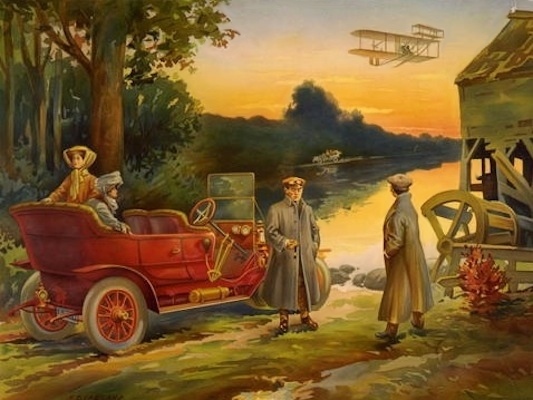 With a 1906 touring car and perhaps the Wright Brother’s famous Bi-plane, this colorful vintage transportation image is one of the best I’ve found. 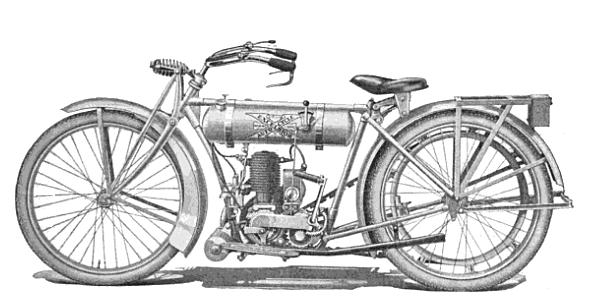 This vintage motorcycle image is of a 1917 era Excelsior Lightweight from the Excelsior Motor Mfg. & Supply Company of Chicago. 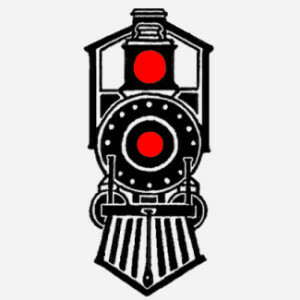 Vintage oncoming train image. It reminds me of more modern clip-art style images. With only 2 colors, it could easily be modified to your choice of colors. 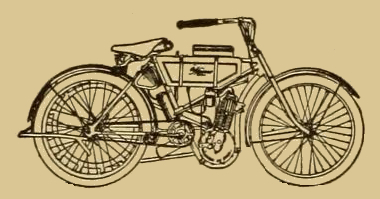 This example of vintage advertising art from the early 20th century includes a pair of motorcycle images. One has been isolated and blown up for personal use. Zen doodles on warships? 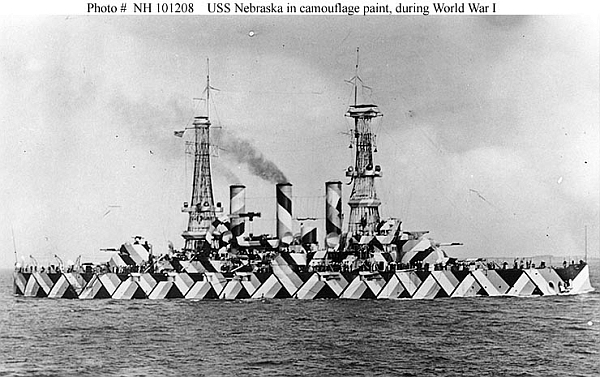 Check out these fun “American Dazzle” ships, download some free vintage ship images and a ship’s outline to create your own art. I did a search on Amazon for vintage graphics to get you started. Maybe you'll find that little something that will transform your current creative project into something spectacular.